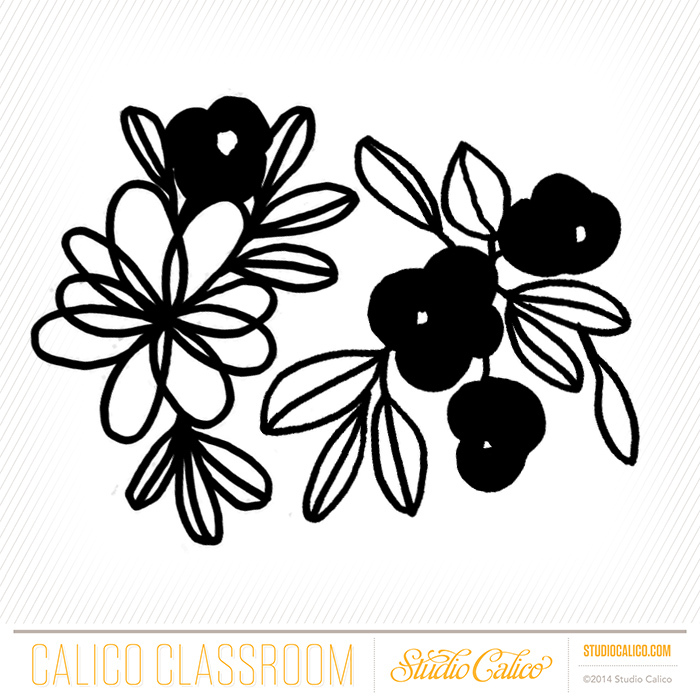 the registration for studio calico class - 30 days of me is almost closing! this is your last chance to sign up for this class conducted by maggie holmes! 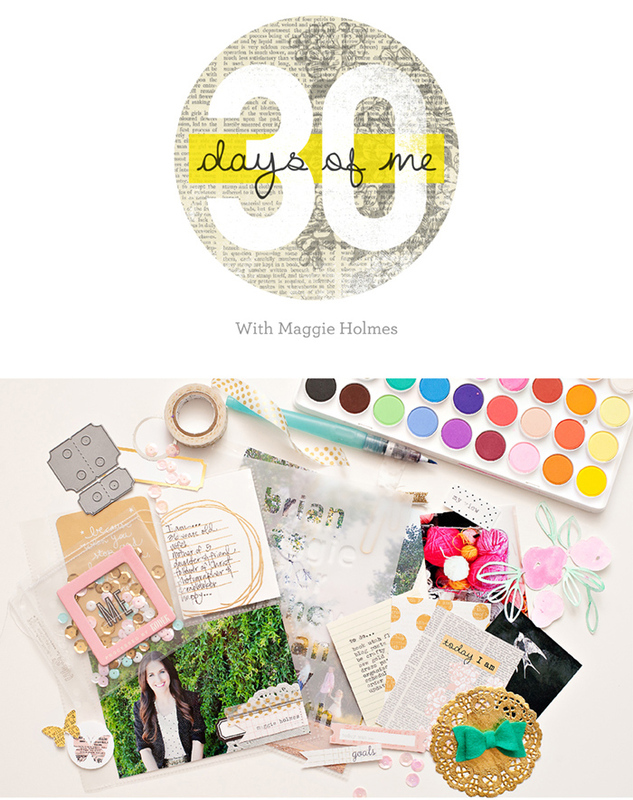 i am a big fan of maggie's mini albums so i am excited to join this class! as memory keepers, we usually focus on documenting memories of our loved ones, and may have missed out including ourselves in our projects. hence, for this class, maggie will be sharing ways to incorporate yourself into memory keeping by completing an entire album, focused on you! 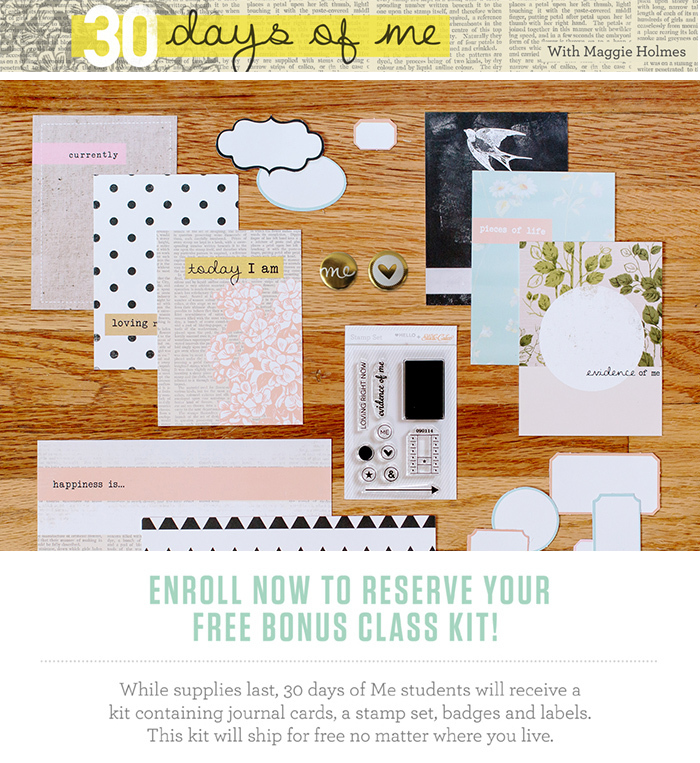 when you sign up for the class, you will receive this pretty bonus kit you can use to put your album together! 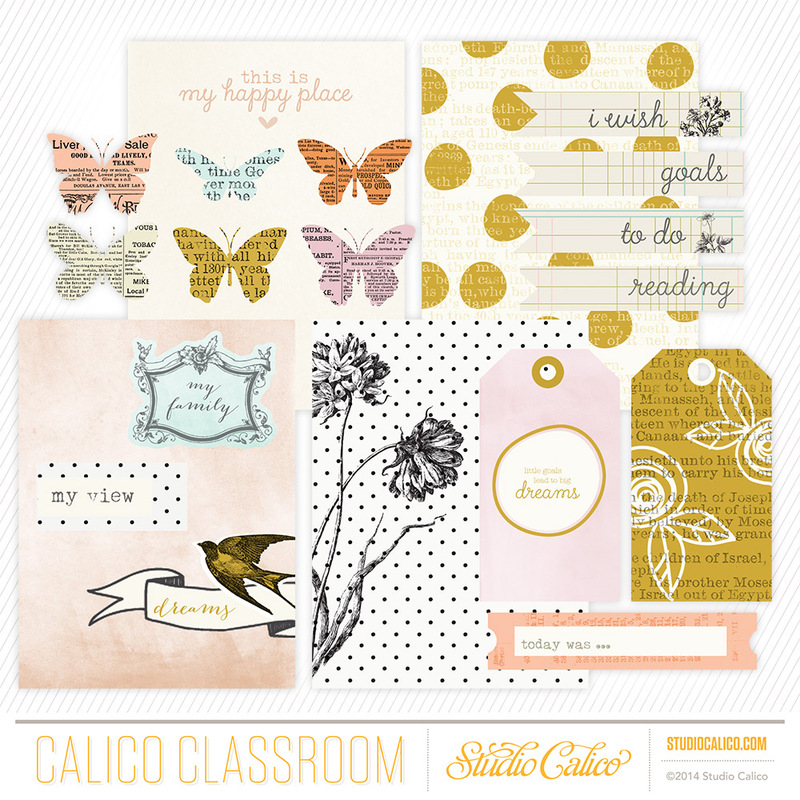 as always, beautiful printables and cut files will be available to you once you sign up!